This oil is produced from organically grown patchouli plants in Indonesia and has a deep, woody, sweet, earthy smell. 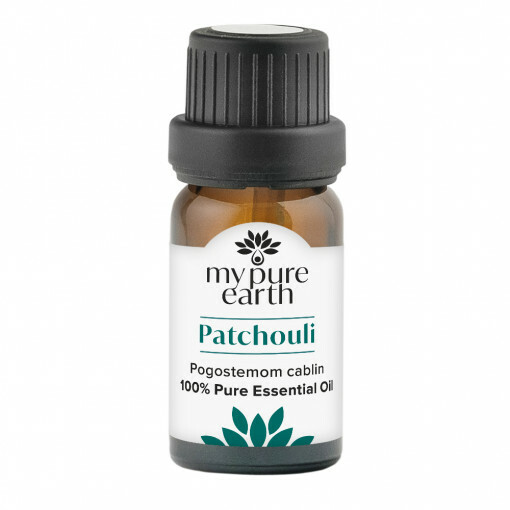 Patchouli is amazing in blends to reduce stress, depression and anxiety. It can also be used in blends for skin conditions such as dryness, inflammation, scars, sores, eczema and wounds. 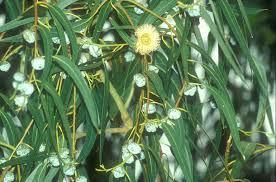 It is moisturising and cooling for the skin and has strong antibacterial effects. It’s a natural sedative, so it’s a great oil to add to a bath at night. This is a second-generation family run business. Even though they are not certified organic, they do not use pesticides or chemical fertilisers in their farms and many of their oils are wild crafted. 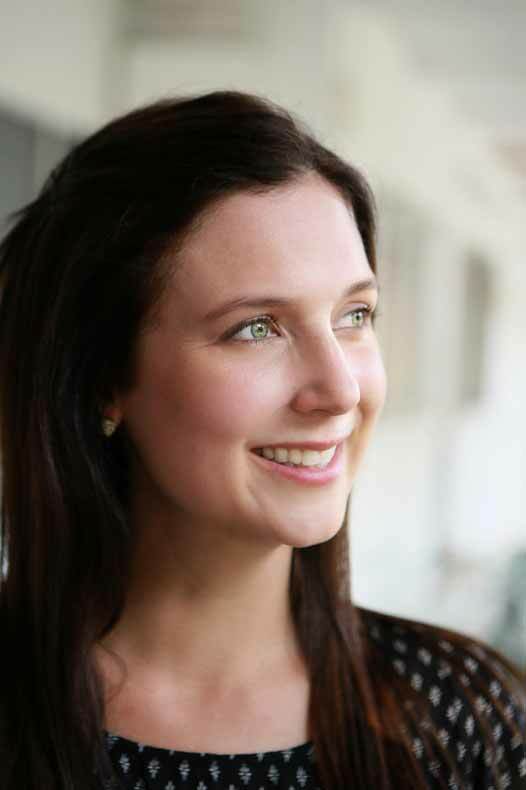 Their close location also make them a great environmental choice to supply Singapore. 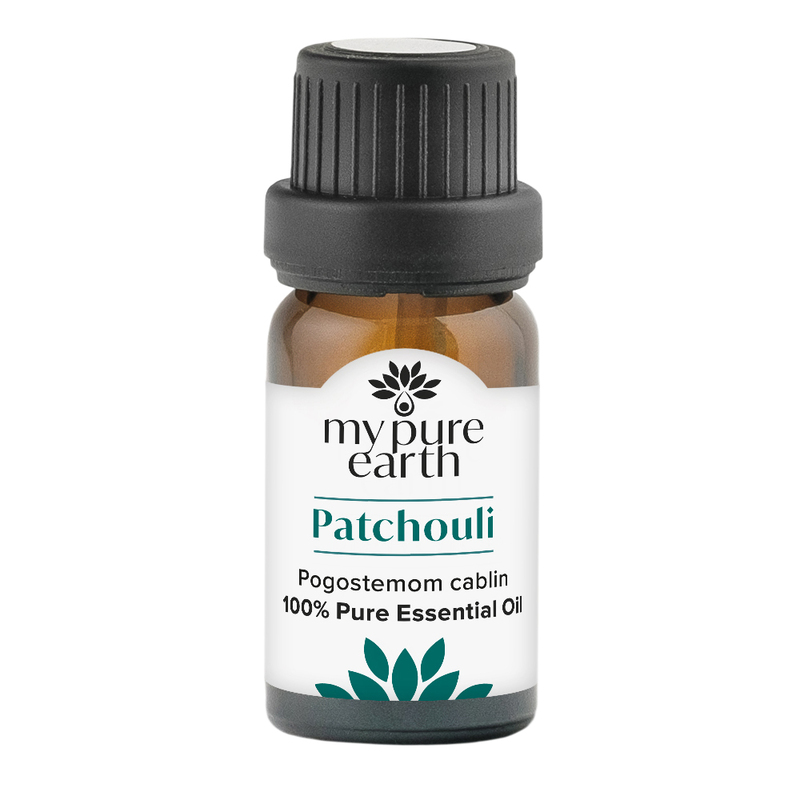 Patchouli Essential Oil blends well with: Bergamot, buddha wood, clary sage, geranium, lavender, lemon, myrrh, orange, rose and vetiver. 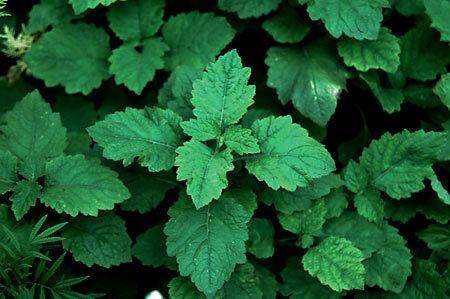 Diffuse patchouli to encourage a quiet, grounding atmosphere. This is a great oil to add to your natural insect repellent. Do not use patchouli with elderly or anorexic people who have lost their appetite as this oil can exasperate a loss in appetite. Suggested shelf life is 20 years. This is one of the oils in which the aroma gets better with age.